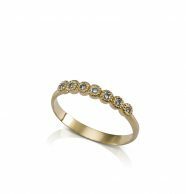 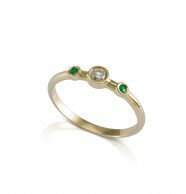 Smooth gold rings, decorated gold rings, wedding rings and engagement ring, rings with colored gemstones or with white or black diamonds. 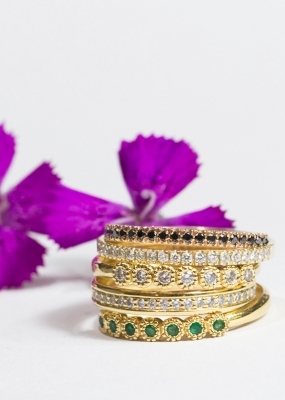 Without a doubt, those are the most popular rings. 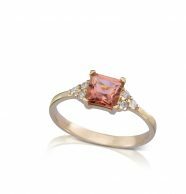 A ring is the bestselling jewel thanks to what it stands for. 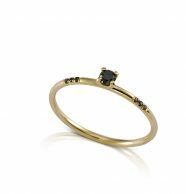 Sometimes, it stands for a bond, like the bond of marriage or engagement, and it is a sign that indicates your personal status. 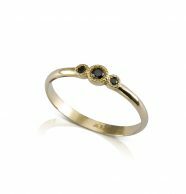 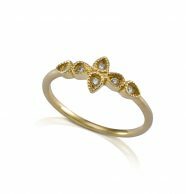 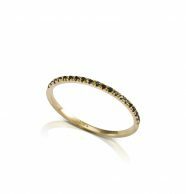 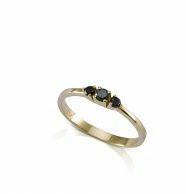 Gold rings are popular since they are a jewel with significant presence that stands out to the surrounding people and to the person who wears it. 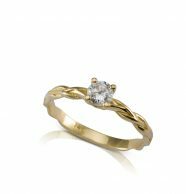 The classic ring has a round shape and therefore it symbolizes flow and continuity. 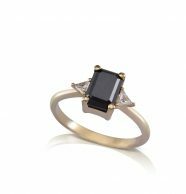 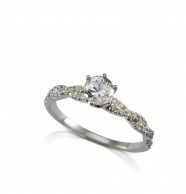 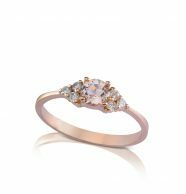 In this page you can find our website's most popular rings of all kinds based on an analysis of customers' choices throughout the years. 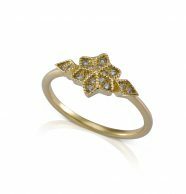 Gold rings are made using various techniques: 3D printing, handicraft, casting and a combination of all these together. 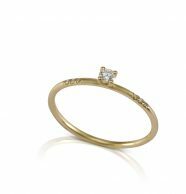 While making the jewelry we're making sure that high quality is maintained and we verify that everything is produced as it should and examining the smallest details. 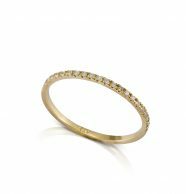 You can order our rings in three gold colors: yellow, white or red. You can also choose the gold's purity: 14k or 18k.